Coolum Beach Awnings by Excelfit are the way to go. Our licensed and fully insured builders can transform your outdoor area. Using only the highest quality products from reputable suppliers, Excelfit can guarantee your Coolum Beach Awnings will look amazing. 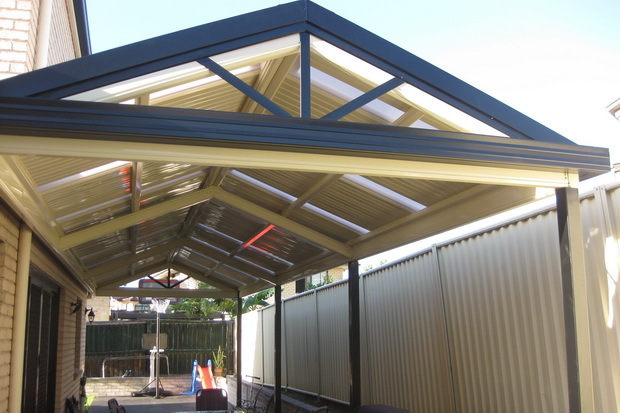 To read more, you can visit our Sunshine Coast Awnings page. 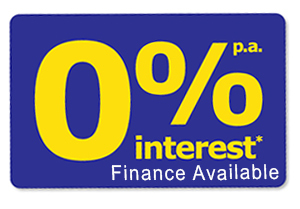 If you would like to receive a no obligation free quote, please call 0409 658 140 or contact us.